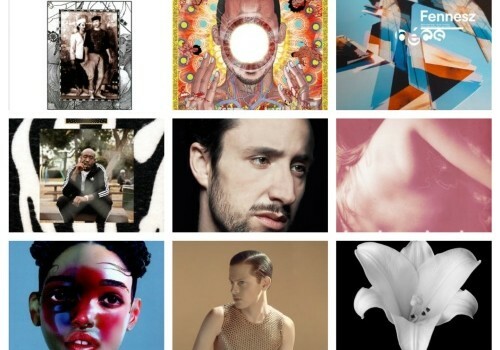 The top ten albums of 2014 are revealed! 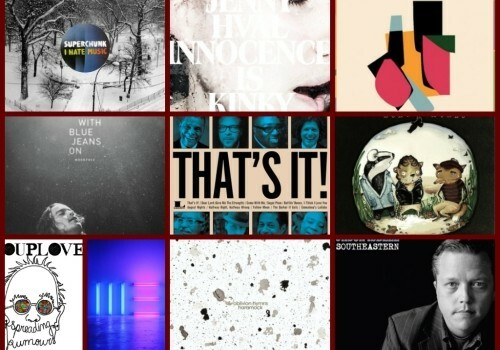 Check them out, along with the other top 40, inside. 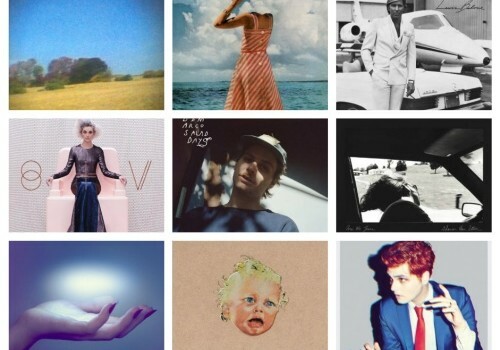 The first part of the top 20 is revealed in leading up to the best albums of 2014. 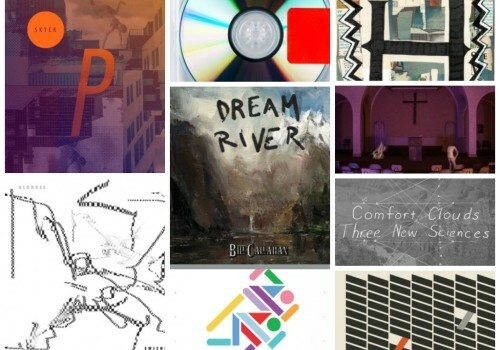 Our favorite albums of 2014 continue to be recapped, with ten more releases revealed. 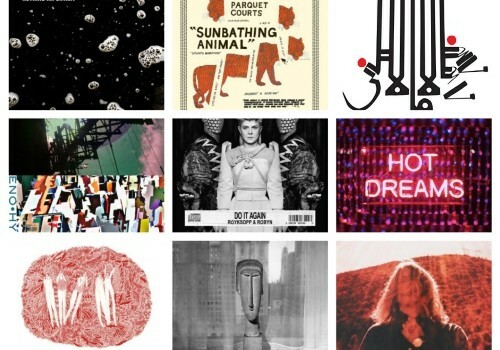 The top albums of 2014 continue to be revealed, with albums 31 to 40 being explored. 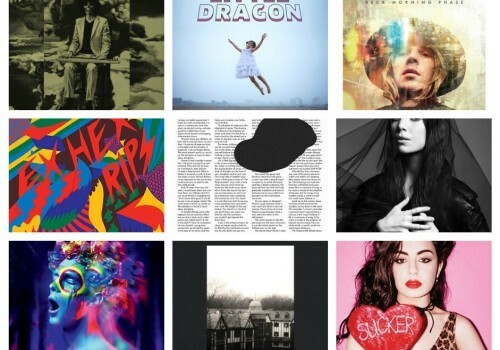 We unveil our top ten albums of 2013, a year in quality music that offered several releases worthy of the #1 spot. 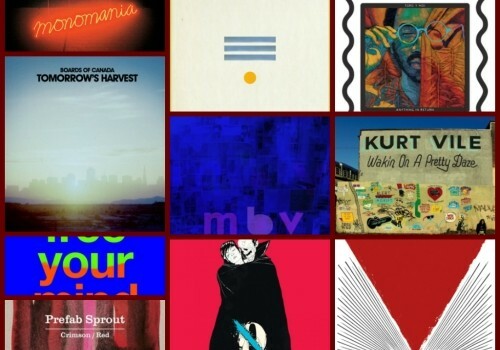 We begin digging into the top 20 albums of the year. 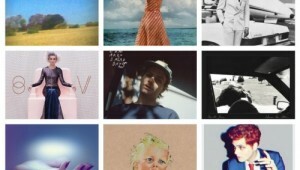 Only the top ten remains. 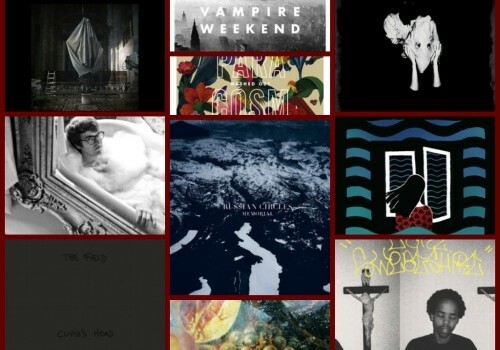 The top albums of 2013 continue to be recapped, with the top 20 steadily approaching. 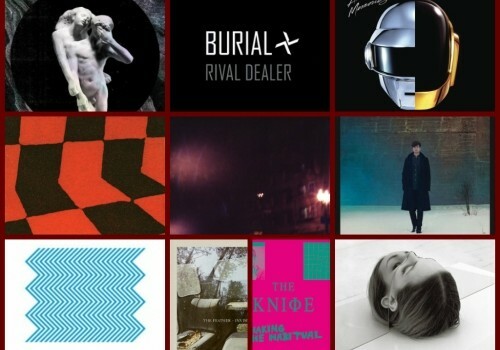 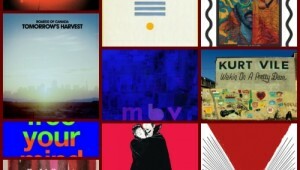 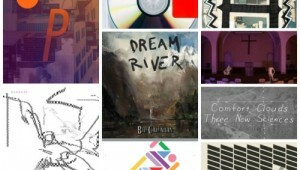 Our coverage of the best albums of 2013 continues, with an eclectic string of albums comprising the next ten releases. 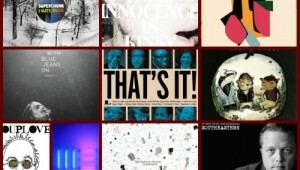 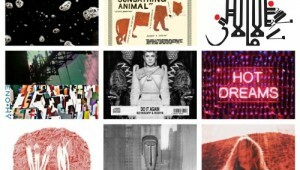 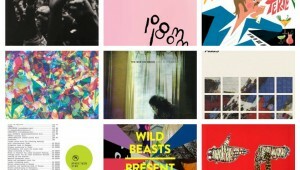 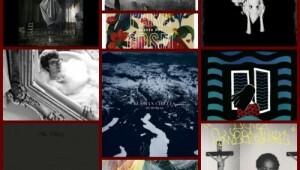 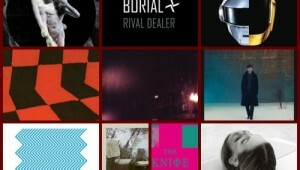 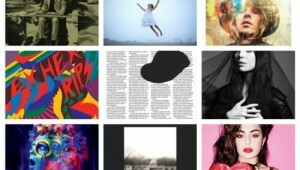 Obscure Sound's annual 'Best Albums' feature kicks off with the first ten releases!